Why did I decide to complete a placement year? A placement year!? A WHOLE year of my life! These were some of the things that I pondered long and hard about when deciding whether I wanted to apply for a placement year or not. 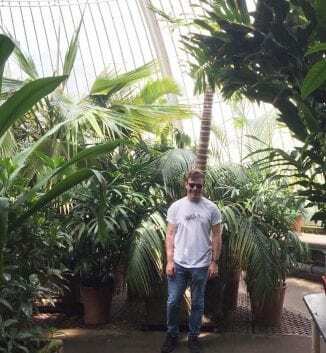 I decided that I wanted to get some experience of working in a scientific institution before graduating from my degree, keen to develop skills that I had learned during the first two years of studying Ecology at Brighton and put them to good use! In addition, I relished the prospect of learning new skills and techniques which would ultimately help me during my final year.